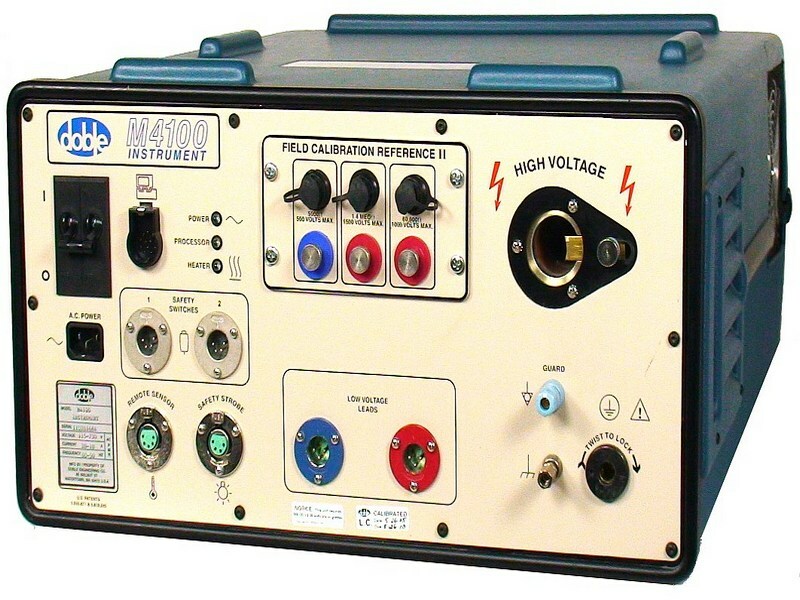 These units are for power apparatus and insulation testing. Its unique combination of test capabilities and artificial intelligence analysis software makes it the power industry’s most trusted Power Factor/Tan-Delta instrument. These insulation analyzer instruments are used around the globe thanks to their comprehensive testing options, safety features and measurement accuracy. 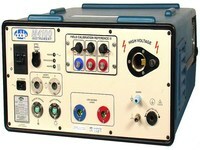 Also check our Phase Sequence Indicators and Motor Rotation Testers!